How long do you keep your Apple devices? How many years do you use your iPhone, iPad, Apple TV or Mac before shutting it down for the last time and sending it to the big Apple Store in the sky? While Apple products are typically far more solid and long-lasting than those made by rivals, the company offers a clue in a newly released document concerning Apple and its commitment to the environment. In answer to the question, “How does Apple conduct its Product Greenhouse Gas Life Cycle Assessment?,” Apple notes that after years of study it assumes the lifespan of a OS X or tvOS device (i.e. an iMac, MacBook or Apple TV) is roughly four years, while an iOS or watchOS device (an iPhone, iPad or Apple Watch) is three years. Of course, as anyone who still has a working Apple II or Newton MessagePad will know, Apple devices aren’t synonymous with built-in obsolescence. 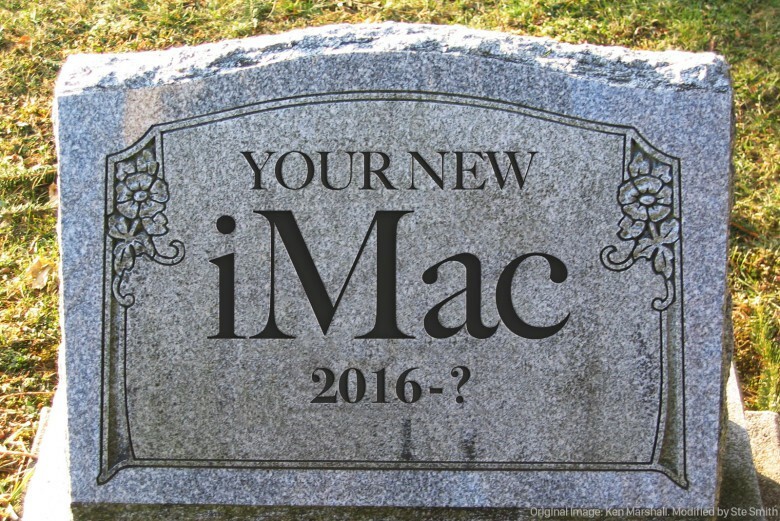 There’s no reason to believe people are replacing their Macs or iPhones every three or four years because they break. It’s still an interesting stat, though. How often do you upgrade your devices? Are you currently reading this on a first-gen iMac from 1998? Leave your comments below.